Dosko Equipment at RT Machinery. We only sell top quality Dosko products. 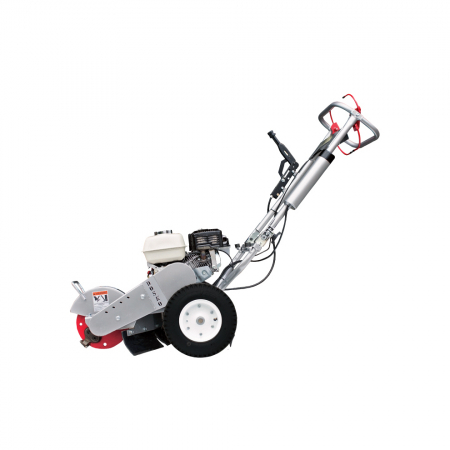 Tough as the come Dosko Stumpgrinders do just what they say on the tin! Built better than they have to simplify the brand principal and company ethos. Since 1983 Dosko products have been known for our durability, flexibility and portability. 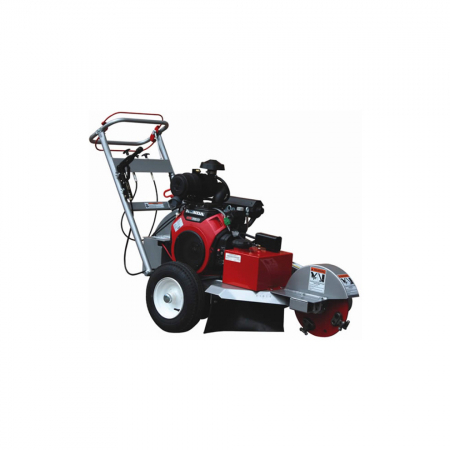 Dosko’s commercial quality equipment can withstand the daily grind of the tree care industry. 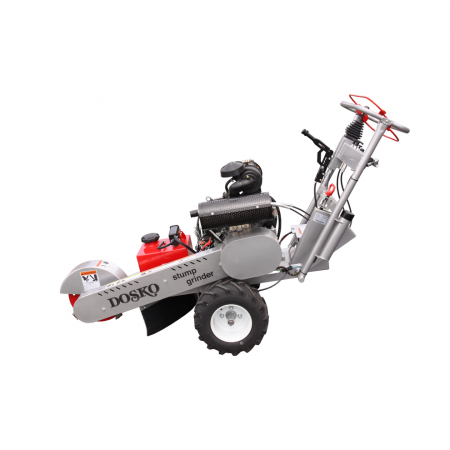 Dosko has become known for its rugged Stump Grinders, Log Splitters, Chipper/Mulchers and Brush Chippers because they are quality built and outperform the rest. Explore key items from our Dosko range. 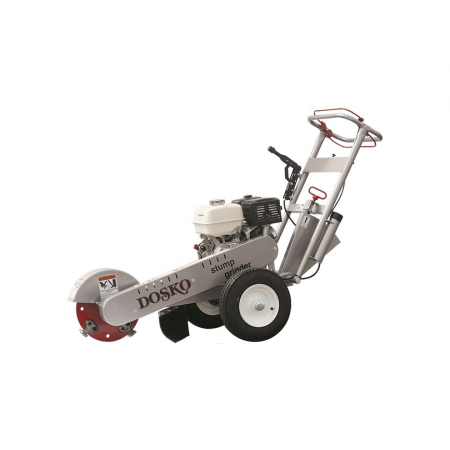 Browse our range of used Dosko equipment.